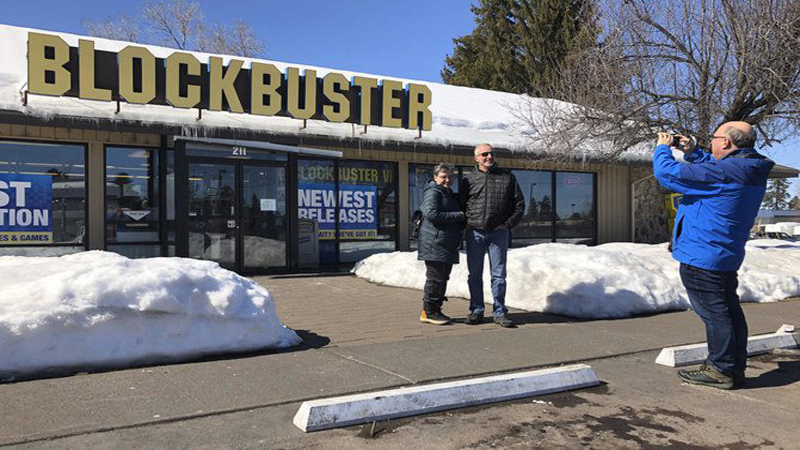 There are challenges that come with running the last Blockbuster Video on the planet. The computer system must be rebooted using floppy disks that only the general manager — a solid member of Gen X — knows how to use. The dot-matrix printer broke, so employees write out membership cards by hand. And the store’s business transactions are backed up on a reel-to-reel tape that can’t be replaced because Radio Shack went out of business.